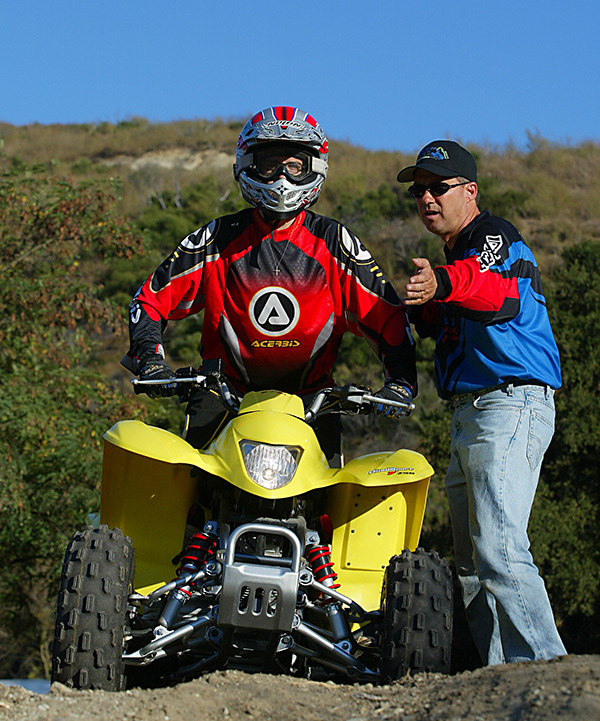 As you prepare for your ATV training, there are a few things you should ensure you have before heading out. In doing so, you’ll be more than ready to learn how to ride. Age appropriate ATV. If you don’t own an ATV, let us know and we can ask the training site if they can find one for you. If you don’t know if your ATV is appropriate for the age of the student, click here.